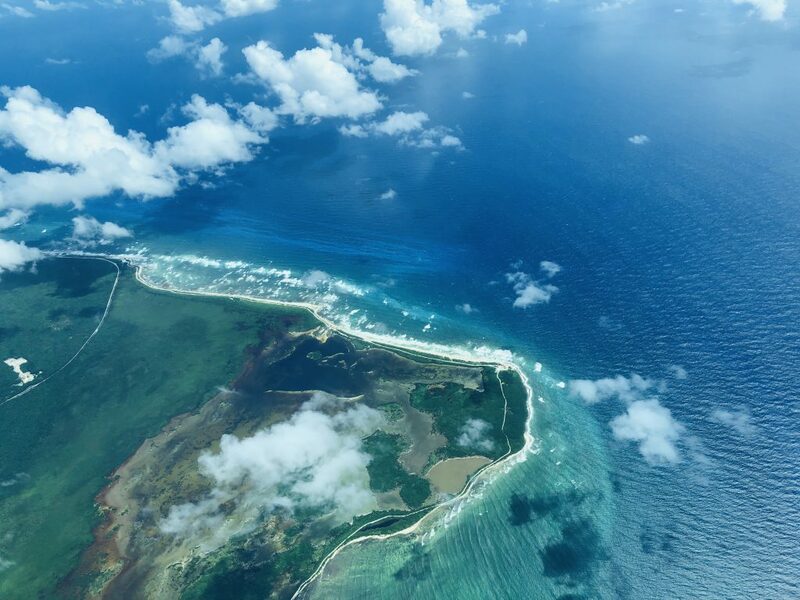 Crossing the border from Mexico to Belize couldn’t be easier. 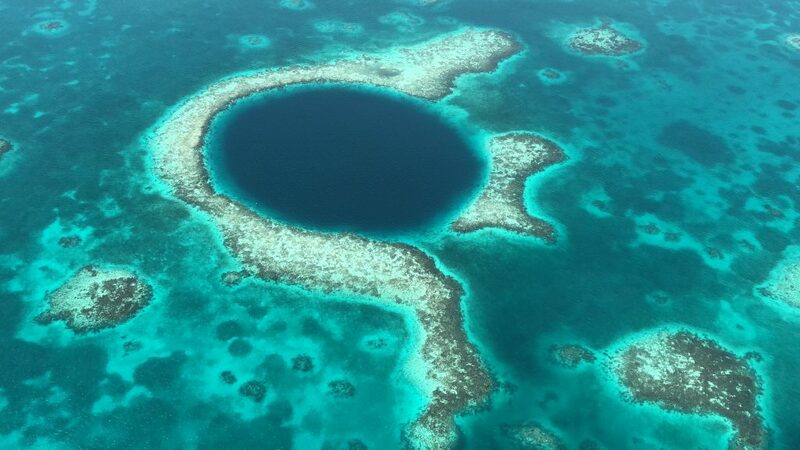 We booked our tickets in advance online with Belize Water Jets International but it took me two months to be able to have my tickets in my inbox. The waiting was very frustrating as getting an answer from them would take weeks! If I just had known before I would have booked with San Pedro Water Taxi with whom you can buy your tickets online and not per e-mail. 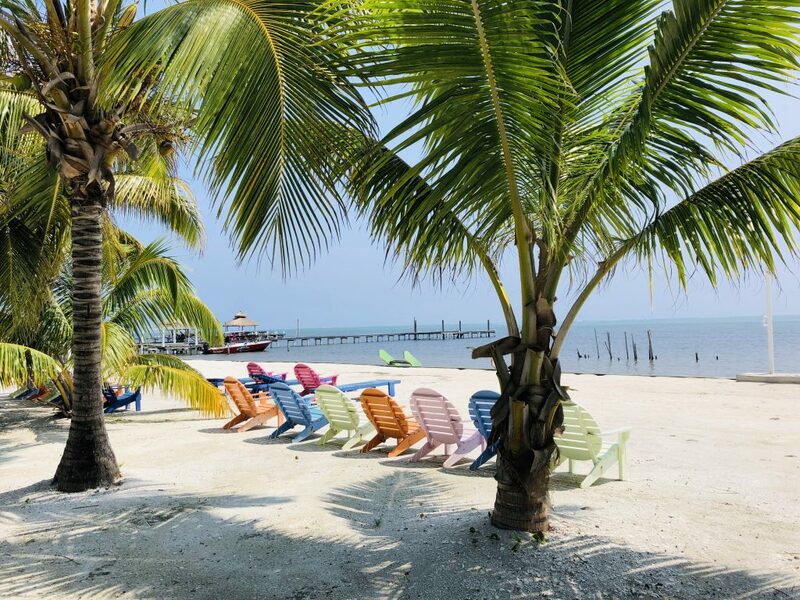 When we went in October they only work on odd days as there are not many passengers crossing border from Chetumal, Mexico to San Pedro, Belize. 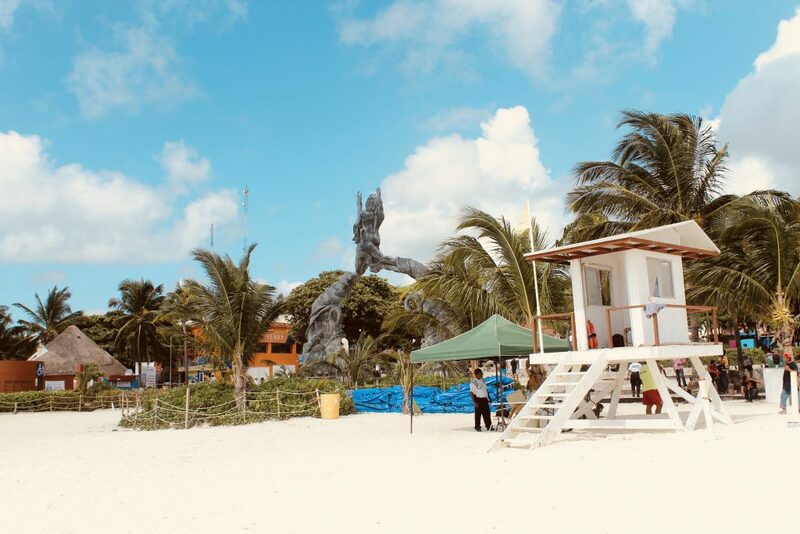 Something very important you must know is that when leaving Mexico you must pay 500 Mexican pesos in cash unless like us you are doing a round trip arriving and departing from/to Mexico which your tourist taxes are already paid in your flight ticket. Please print this out and give it to the officer so you don’t pay twice! After waiting we were checked by the military police and had to put our bags in a line. A few minutes later they come with a dog to sniff your stuff and then you are off to go. And finally we made it to San Pedro, after a bumpy trip. There you already must have American or Belizean Dollars as you must pay the entry taxes. 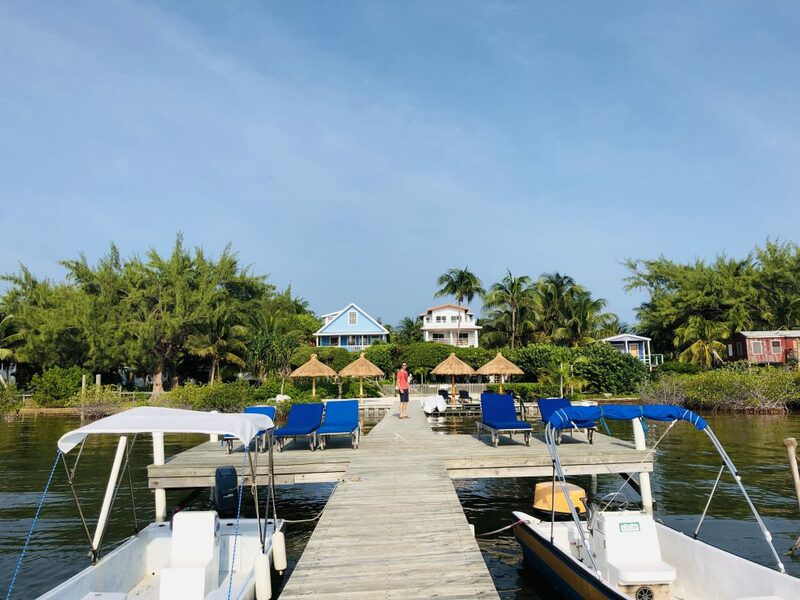 But our travels were not done yet as we were going to Caye Caulker… after around 30 minutes or even one hour were finally off to the island. We arrived there by 7PM and it was already night. From there we got our backpacks and went to the room we had reserved in advance with Home Away. We reserved a room with Weezie’s and the place is outstanding, we were happy with our choice. 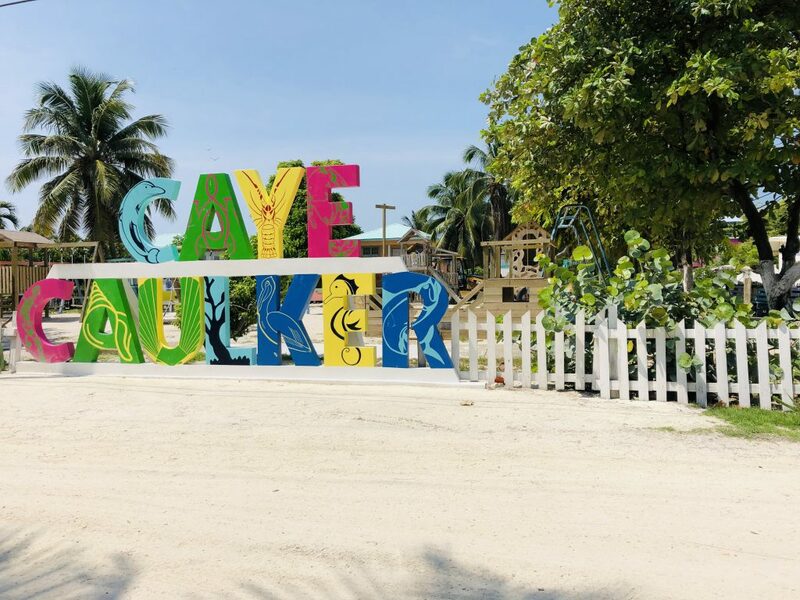 Caye Caulker is the most fantastic place I have seen till now on, it is heaven. Life there is so relaxing, take your time, “Go Slow”. 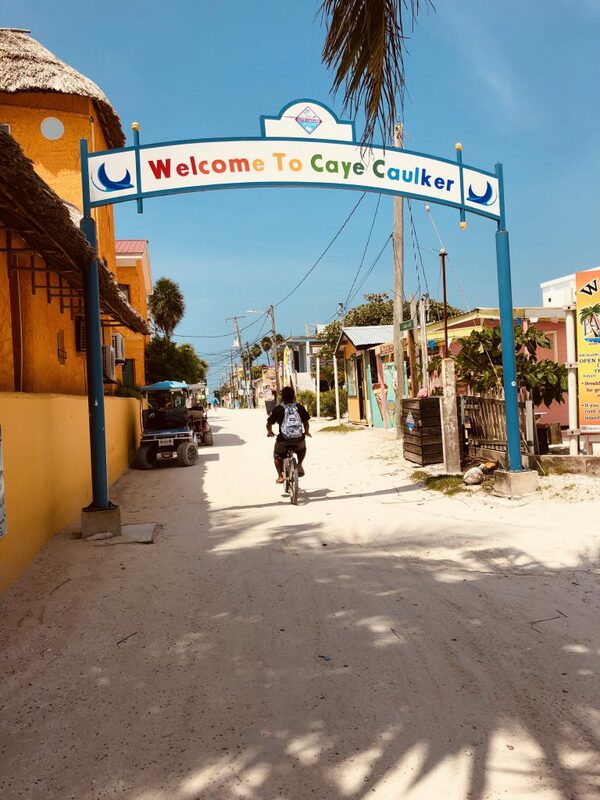 If someone asks me if paradise exists I would say: Yes, Caye Caulker.